Jump to support Unity Lutheran Church of East St. Louis, Dr. Willie P Stallworth, Pastor on Wednesday, April 24th from 7-9 p.m.! 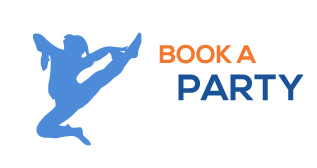 Sky Zone will donate up to 40% of ticket sales back to Unity Lutheran Church. 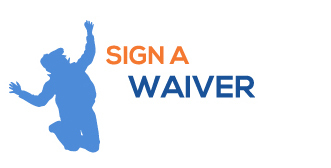 Fill out waivers online or at Sky Zone. Make sure you tell them you are jumping for Unity Lutheran Church. Pricing includes GLOW t-shirts & taxes.